Freddy joined us as a youngster and was originialy from the Shetland Isles. He was entire and very cheeky and difficult to handle. Since being gelded and handled more he is turning into a nice riding pony. 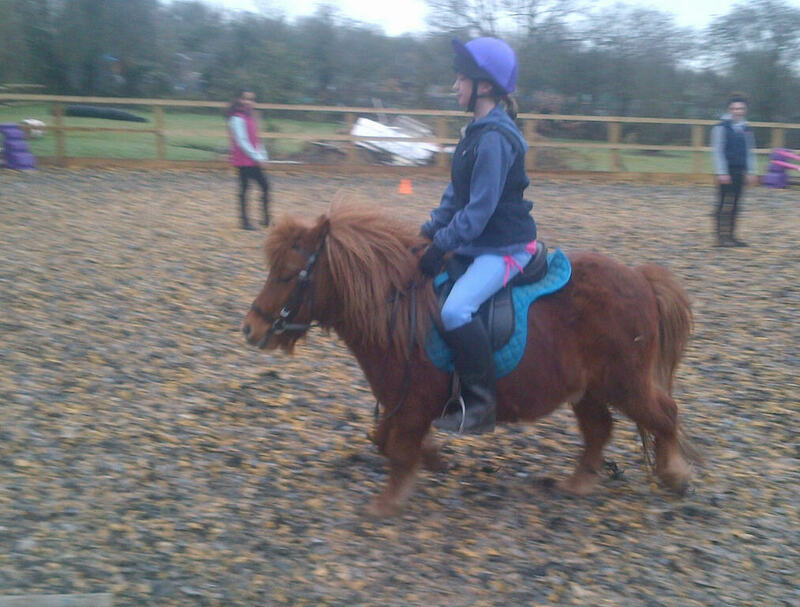 Freddy will continue to be ridden and will hopefully progress with his canter work. We hope that Freddy will learn to pull his cart, and eventually have someone in it. He will also continue with his in hand showing which he is very successful at. We also hope to be able to take him into schools with Mini and Tiffany to educate young children about ponies.